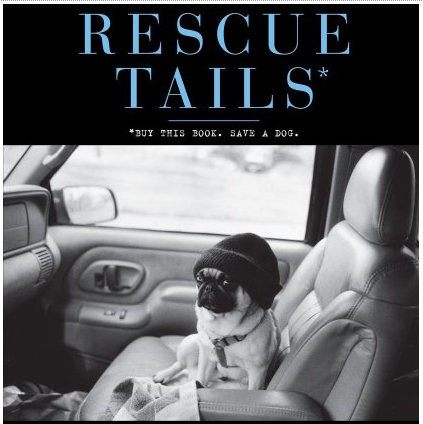 Once you have downloaded the free iBooks app from the App Store you will want to start shopping for good books. 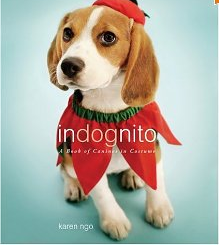 I’ve selected thirteen gorgeous photographic books for you to view, I hope you enjoy them. Don’t forget that reading on iPad is just like reading a book. You hold your iPad like a book. You flip the pages like a book. And you do everything with your hands — just like a book. The high-resolution, LED-backlit screen displays every page beautifully. Vivid colors, rich illustrations, and crisp, sharp text make reading a joy. You can adjust the backlight brightness to read in low light. Tap the center of the page to hide iBooks controls, so it’s just you and the book. Move back and forth by tapping the right or left side of the screen. Turn a page slowly by dragging from right to left. Or jump to a different part of the book by visiting the table of contents and tapping a chapter. When you’re finished reading, iBooks bookmarks where you left off. 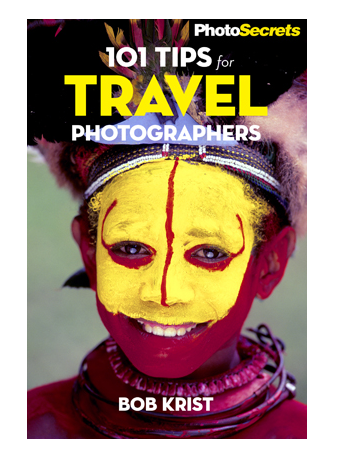 All this and more from Bob Krist, contributing photographer at National Geographic Traveler and Islands magazines and "Photo Traveler" columnist for Outdoor Photographer magazine. In One Hundred Butterflies, photographer Harold Feinstein showcases butterfly varieties from around the world, turning exquisite details into mesmerizing works of art. Feinstein’s breathtaking photographs capture the color, vibrancy, and infinite variety of patterns that occur on the wings of these ornate insects. 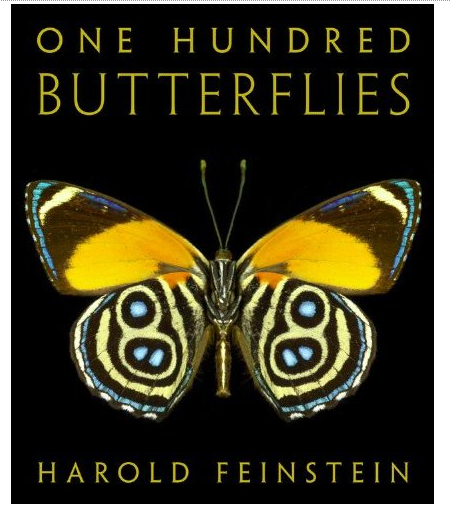 One hundred impeccably reproduced, oversized photographs allow viewers to appreciate the Blue Morpho of Central America, the African Birdwing, and the Asian Swallowtail at a scale and depth impossible to experience in nature. An elegantly printed deluxe gift book, it is a treasure for butterfly enthusiasts and art lovers alike. Harold Feinstein’s distinguished career in photography began in 1950, when Edward Steichen purchased his work for the permanent collection of the Museum of Modern Art and exhibited it frequently during his tenure there. Feinstein’s photographs have also been exhibited by and represented in the collections of the International Center of Photography, the George Eastman House, the Museum of the City of New York, and the Musie d’Art Moderne in Paris. His work has appeared in such periodicals as Life, Audubon, Connoisseur, and Popular Photography. He is the author of 100 Flowers, Foliage, The Infinite Rose, and The Infinite Tulip. Feinstein lives in Merrimac, Massachusetts. Fred Gagnon is curator of butterflies at Magic Wings Butterfly Conservatory and Gardens in South Deerfield, Massachusetts, where he tends over three thousand butterflies from Asia, Australia, Africa, South America, and North America. A top celebrity portrait photographer, Jill Greenberg has a unique ability to coax powerful emotions out of her subjects – whether human or animal. Her portraits of bears, collected here for the first time, surprise and engage. We encounter cubs as cute as a child’s Teddy, grizzlies that look like they might swallow you whole, and Polar bears seated in Sphinx-like tranquility. Full-grown brown bears, grizzlies, black bears, Polar bears, and bear cubs are photographed on location against a portrait backdrop. The poses and facial expressions are at turns oddly comedic, pensive, terrifying, and sometimes unexpectedly human. 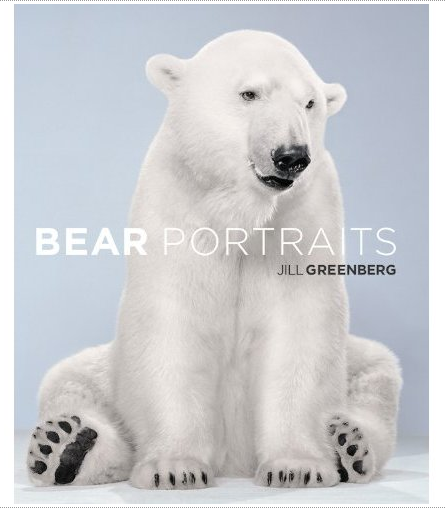 Alive with Greenberg’s signature lighting and seen through the unique perspective of her lens, these startling bear portraits bring us face to face with our fears and fantasies. Gordon Parks is remarkable: a Renaissance man who has mastered photography, filmmaking, and writing. The story of his life is certainly an incredible one, which explains why Parks has written a new memoir titled A Hungry Heart (2005). This collection of poems and photographs, however, will add yet another dimension to Parks’ life story. 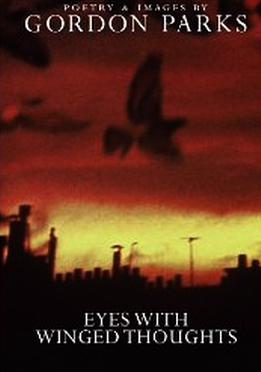 From the resonant words and lessons of his parents to meditations on current events–terrorism, the tsunami, the war in Iraq–the poems are candid snapshots of Parks’ emotional life. Words harmonize with landscape photographs and images of strangers walking through their lives without a sense of being observed. Transcending voyeurism, Parks’ photographs reveal vulnerabilities of the human experience with grace and compassion. After all, Parks understands vulnerability and willingly displays it in his writing. In his 90s and still driven to experience what the world has to offer, and to express his response to it, Gordon Parks is an inspiration to us all. Washington Post photographer Michael S. Williamson was born and raised in Washington, D.C. A two-time Pulitzer Prize winner, Williamson has covered a variety of global events over the last thirty years, including the wars in El Salvador and Nicaragua, the Philippine revolution, strife in the Middle East, the Gulf War, and conflicts in Africa and the Balkans. At the Post, Williamson works as both a photographer and a photo editor. He lives in Silver Spring, Maryland, with his daughters, Sophia and Valerie. Gene Weingarten, is a nationally syndicated humor columnist and a Pulitzer Prize-winning staff writer for The Washington Post. He has written two books: The Hypochondriac’s Guide to Life. And Death. and I’m with Stupid (with Gina Barreca). Weingarten lives in Washington, D.C. He has instructed his family that he wishes to be buried in Washington’s Congressional Cemetery, because it allows dogs to run free. He wants his tombstone to include only his birth and death dates, and this: "A funny man who loved dogs." The stone will be carved in the shape of a fire hydrant. Photographer Michael Cunningham (co-author of Crowns) and author Connie Briscoe, a New York Times best-selling novelist, profile 50 women over the age of 50 who have been remarkably successful–whether in reaching the top of the corporate ladder or raising a son to be proud of a single mother–and reveal the ways that they have prevailed despite daunting obstacles.JEWELS will include well-known and little-known women alike–from teachers and executives to artists, authors, and entertainers. 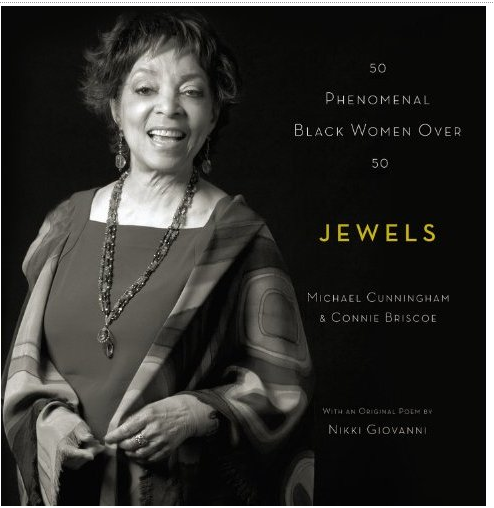 Among the celebrities profiled in the book are Ruby Dee, Eleanor Holmes Norton, S. Epatha Merkerson, and Marion Wright Edelman. Michael Cunningham was the photographer for Crowns: Portraits of Black Women in Church Hats. His work has been featured in the New York Times and Ebony. Connie Briscoe is a NY Times bestselling author of 5 novels. Her work generally focuses on the strength of black women. Kim Phuc was nine years old in 1972. Severely burned by napalm, she ran from her burning village and was captured on film. Denise Chong relates Kim’s experience and recovery in this astonishing biography and history of America’s shameful war. 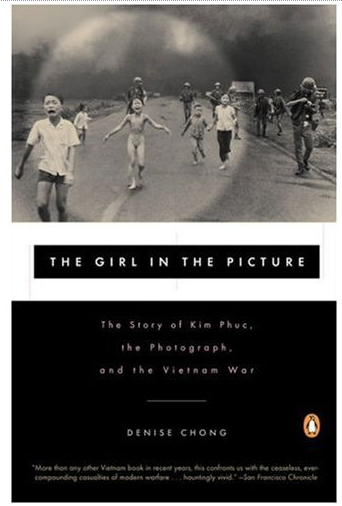 The photograph of Kim, seen around the world, was one of many to turn public opinion against the war in Vietnam. This is the story of how the picture came to be and also what happened to Kim after it was taken. It provides an insight into the country Vietnam became after the US army left, and explains why Kim finally had to flee to Canada, where she now lives. 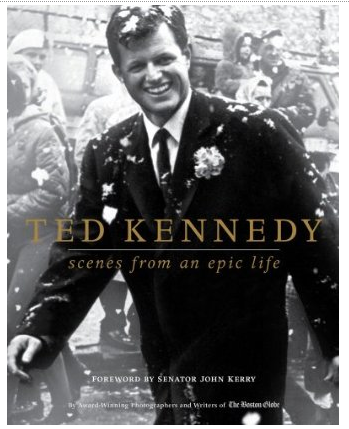 Offering a magnificent visual account of Ted Kennedy’s heroic life, this beautifully produced book highlights the Senator’s childhood in Hyannis, London, and New York; his days at Harvard and in the Senate; and his roles as devoted son, brother, husband, father, uncle, and grandfather. From the award-winning photographers and writers of The Boston Globe. The portrait of a very young Bob Dylan on the cover of ‘The Times They Are a Changin’ is probably one of the most recognizable and famous album covers of all time. Photographer Barry Feinstein took that photo, as well as many more of Dylan throughout his career. His images have been published throughout the world many times over, and have become synonymous with our perceptions of that place and time in rock and folk music history. Inspired by a series of photographs that Feinstein took in Hollywood during the 1950s and 60s, Bob Dylan wrote an extraordinary series of poems that have remained unpublished for decades. 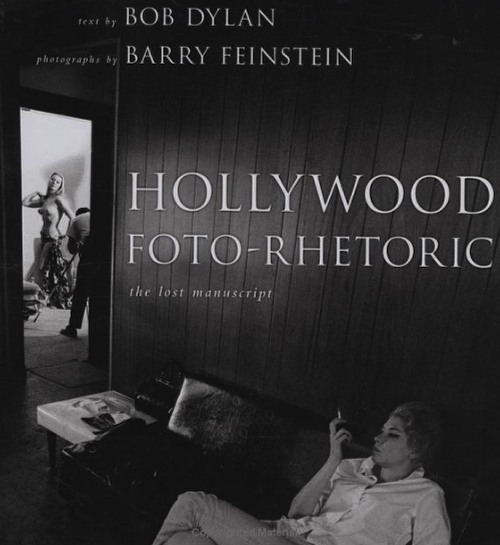 They are thought-provoking, witty and erudite observations of the world; through the lens of Feinstein’s photographs, they speak volumes about the anonymous faces and places of Los Angeles, and offer wry commentary on images of stars and legends in the neighbourhood at the time. Photos of Frank Sinatra, Marlene Dietrich, Judy Garland float through the book, as do poignant images of starlets, casting couches, employment agencies and palm tree’d boulevards.Feinstein was there with a camera to capture some world-famous events, such as Marilyn Monroe’s memorial service, and he photographed the forgettable moments, preserving them perfectly and timelessly. Bob Dylan’s unsettling and distinctly unique perspective informs and enlivens every page, an irresistible interpretive voice narrating the visual images from photo to photo. Nearly one hundred and fifty beautiful portraits of noted celebrities with the special dogs they love. 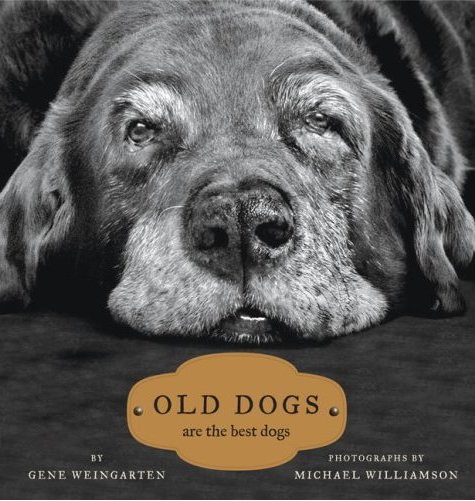 The images and the quotes that accompany them are tributes to the countless ways a dog can make any person’s life special. 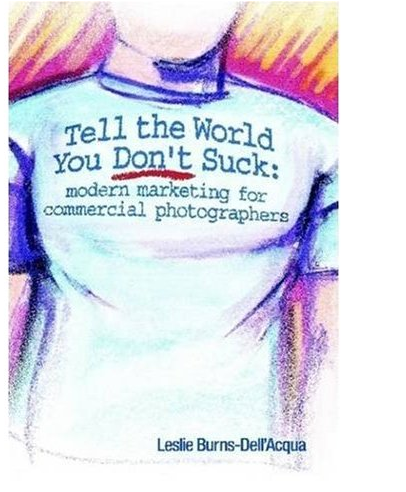 Internationally known photo consultant and owner of Burns Auto Parts Consultants, Leslie shares her best thoughts on marketing for the commercial photographer. This book covers everything from cold calls to websites and social marketing and much more. A visually stunning collection that brings the solders’ experience to vivid photographic life. The Aviation Photographic Unit was a military unit unlike any other in World War II. 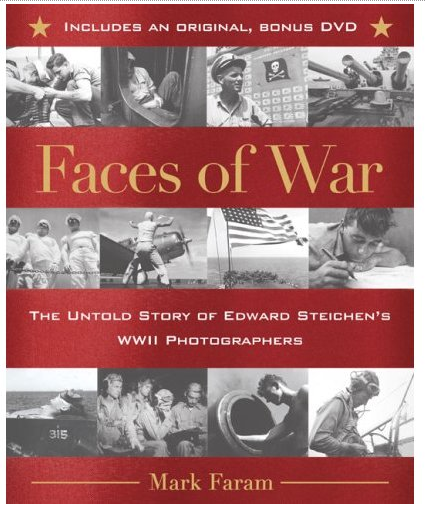 Founded and led by legendary photographer Edward Steichen, the photographers in this unit gave Americans on the home front memorable and dramatic images of the people fighting the Navy’s battles in the Pacific theater.